Laiya is a sensational part of Batangas province in which I will need to spend a bit more time on. 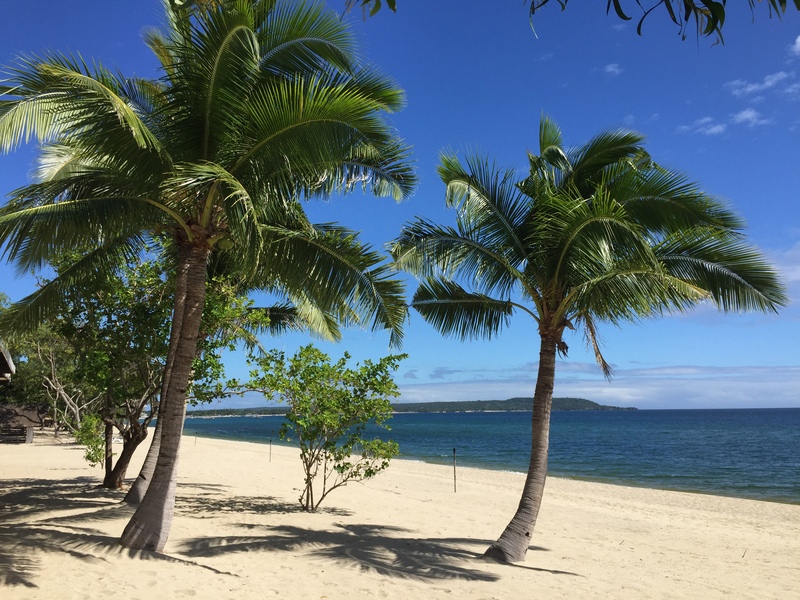 Located in the first class municipality of San Juan on the Eastern side of Batangas, Laiya is famous for its long stretch of white sand beaches. This is a beautiful location that also features some rugged cliffs and clean water. It draws a strong number of local tourists but funnily enough, I haven’t seen too many foreigners there, at least when I have been there. I’m not sure of the official number of resorts, but I would guess there must be close to 30 resorts dotted along the 15 kms of white sand beach. A fair majority of the resorts are local standard. However, there are a number of top class resorts, so it just depends what you’re looking for. This is a great place to take the family for the weekend. If you are short on time, there are a number of resorts that allow day visits. As Laiya is only about 130km from Metro Manila, it only takes about 2.5 hours thanks to the recent road improvements in the area. 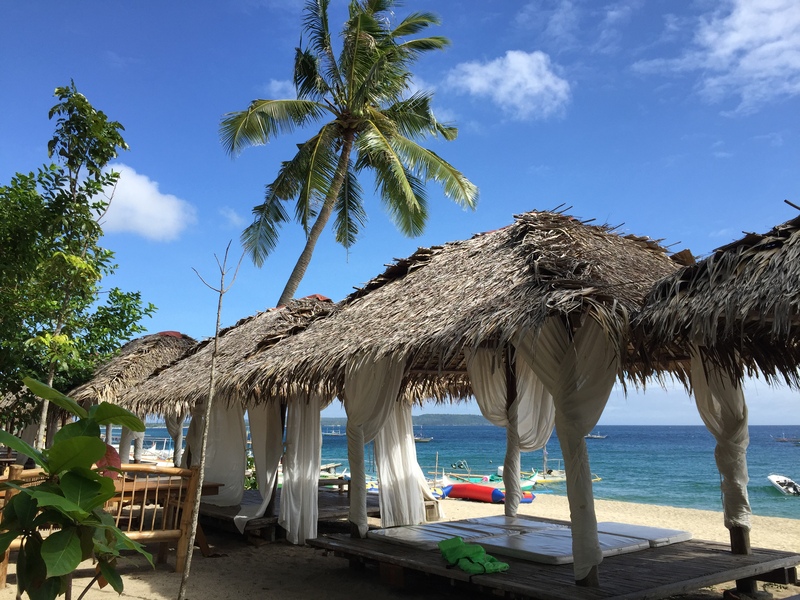 I have visited several of the Laiya resorts over the years, so will share a few that I reckon are worth checking out, as each one offers something slightly different with views etc. Where the river meets the sea, with a view of Mt. Daguldol in the background (highest mountain in St. Juan at 670 metres). This is taken in front of White Cove Resort at the northern end of Laiya. It doesn’t get much better than this! Laze away all day on this awesome white sand beach at Virgin Beach Resort. Imagine chilling out here with a cocktail or more overlooking the ocean from the restaurant at Virgin Beach resort. 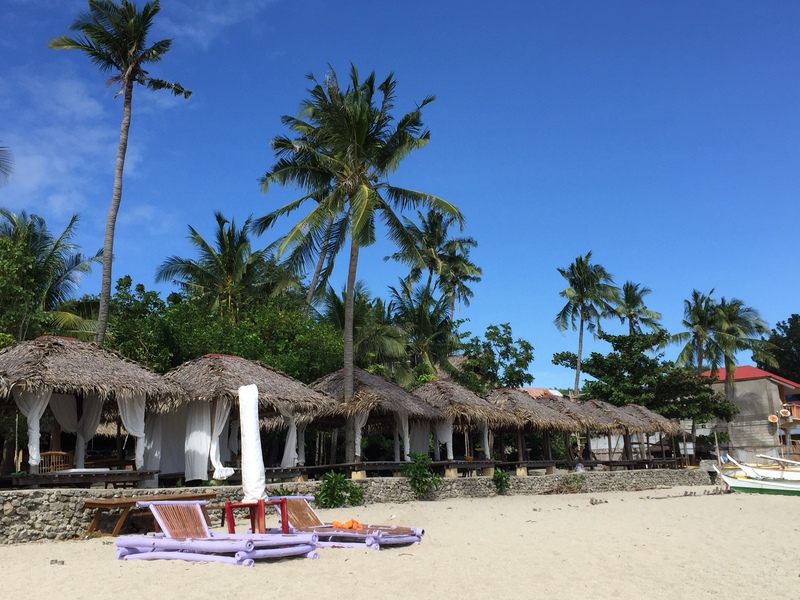 This isn’t the cheapest resort in the area but it is arguably the best with the finest sand in Laiya. 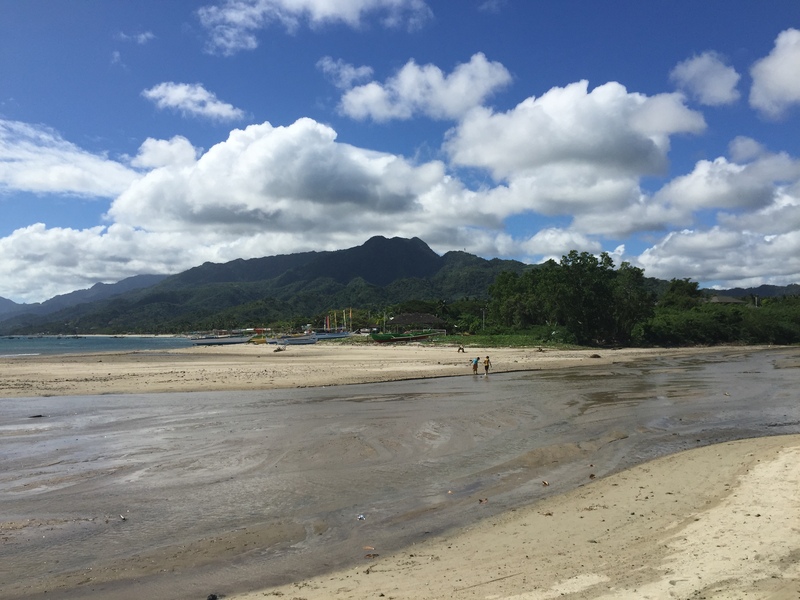 La Luz Beach Resort is more towards the southern end of Laiya. This is a favourite of mine as they allow pets (I have a golden retriever), so it’s a great place for families. La Luz is very affordable, the food is good and there are plenty of water activities on offer. La Luz has a number of comfy cabanas lining the beach. Imagine chilling out to this view with a few beers in one of these cabanas? I’ve done it and I fully recommend it. This sunset shot was taken just around the corner from La Luz Resort. 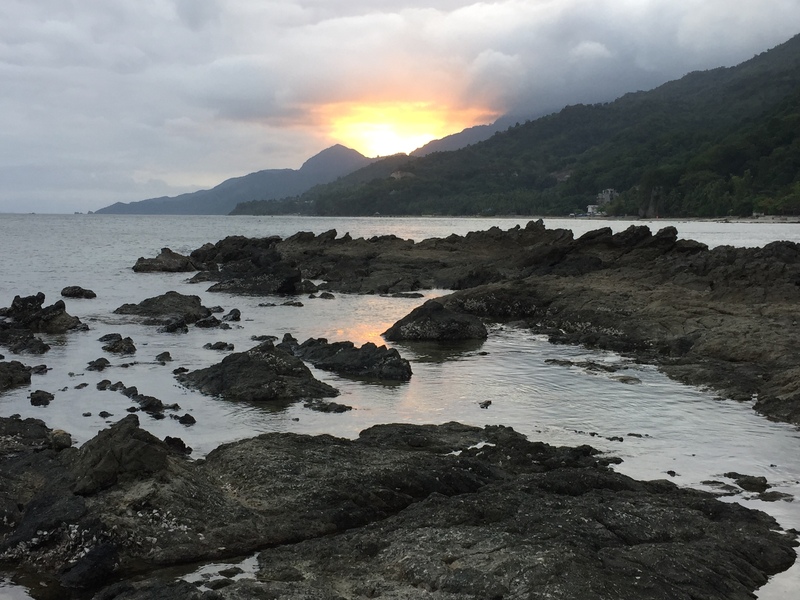 The only limitation of La Luz is that the resort faces east which is great for sunrises, but not so much for sunsets. 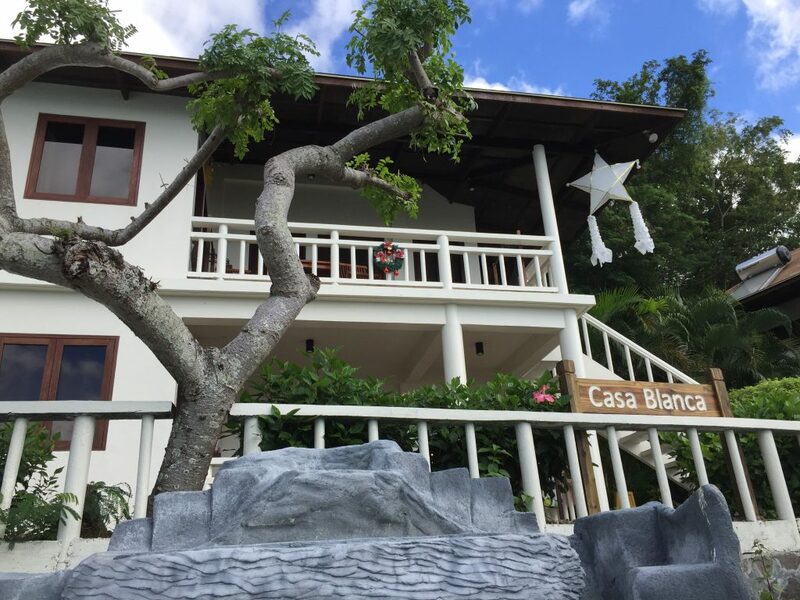 Palm Beach Resort is further south from La Luz and is a bit more upmarket with its stylish looking Casa’s. I don’t think the beach is as good as other resorts in the area, but the resort itself is right up there. 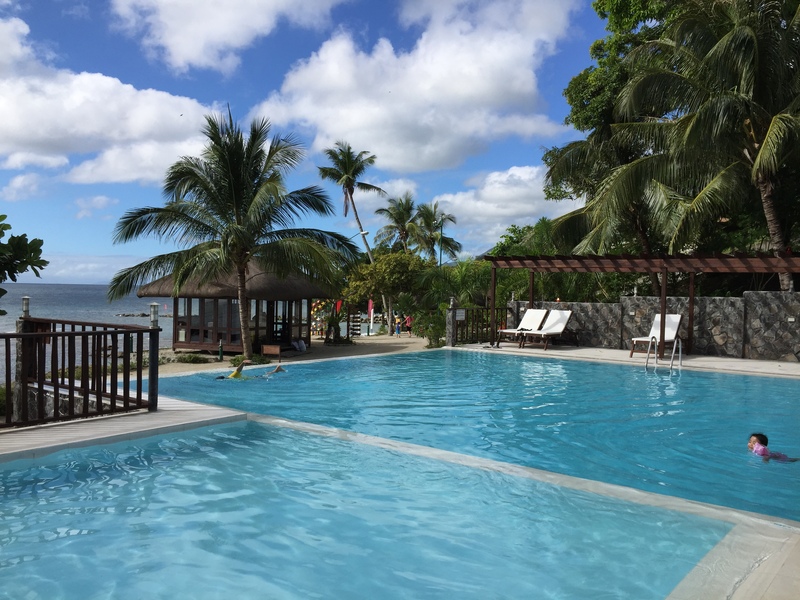 Palm Beach Resort has a great pool with an epic view of Tayabas Bay. It has a very relaxing atmosphere as it isn’t as crowded as other resorts in the area. 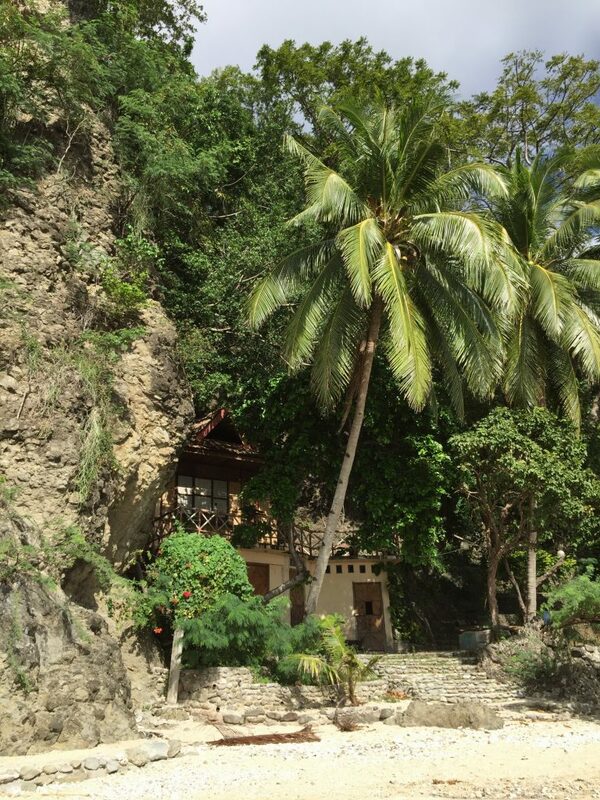 This is a more local style resort, but there could be plenty of worse places to stay than here! 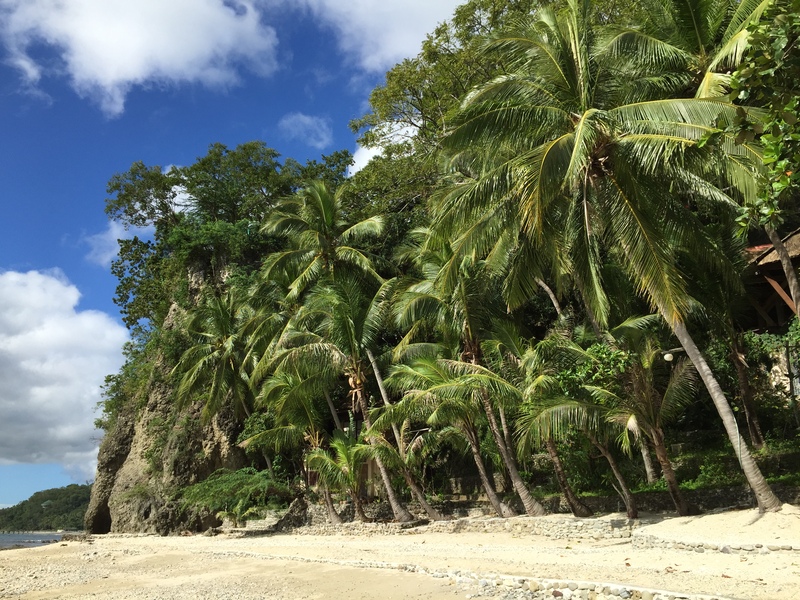 Some luscious beachfront at the furthest most southern area of Laiya. Please click below to watch my video on Laiya. Laiya is a relatively straight forward drive compared to some of the other places I have been to, and gotten lost, in the Philippines. From Makati, take the SLEX down onto the STAR Tollway, turn off at the Ibaan exit, then head east through Rosario and follow the signs to San Juan. The drive from Makati is about 130kms and should take about 2.5 hours. From any of the major bus terminal in Manila, you can take a bus to San Juan Municipal Hall, which would take about 3 hours. Cost approx. P200 one way. From San Juan, you would need to get a jeepney to Laiya, which is about 25kms, and would take another 45mins, depending on where in Laiya you are going. Cost approx. P60 one way. 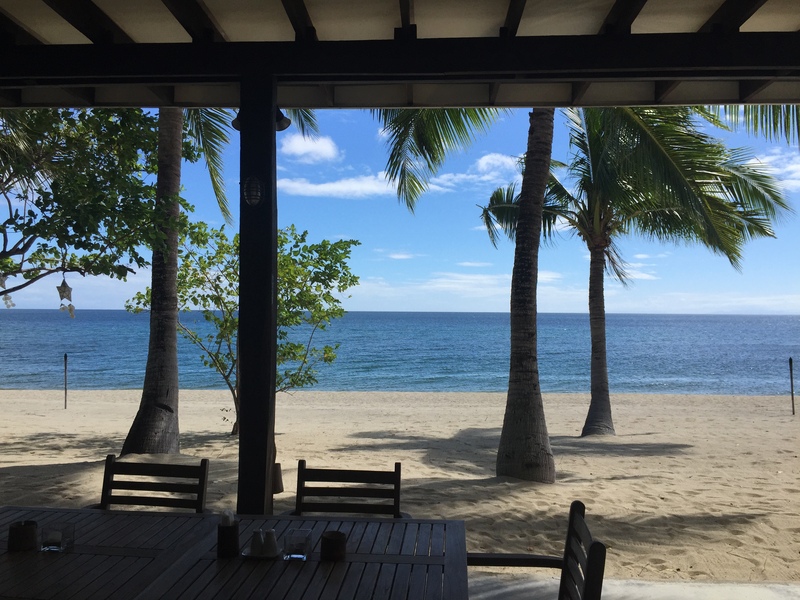 As there are so many resorts in Laiya, it doesn’t really matter which one you stay at, just get down there, relax and enjoy the beautiful surroundings!